Jollibee’s new batch of Yumbassadors is a roster of millennials representing various fields and industries, each with unique accomplishments that serve as an inspiration to their peers. These achievers continuously trail blaze in their respective fields serving as role models for today's generation Y. Among these are international model Kelsey Merritt, Cropital founder Rachel de Villa, kid genius and inventor Angelo Casimiro, poet and spoken word artist Juan Miguel Severo, model and agricultural entrepreneur Jairus Ferrer, outstanding student Christopher Valentin, record-breaking runner Mea Gey Niñura, world-famous girl group 4th Impact, and F1 racer Marlon Stockinger. 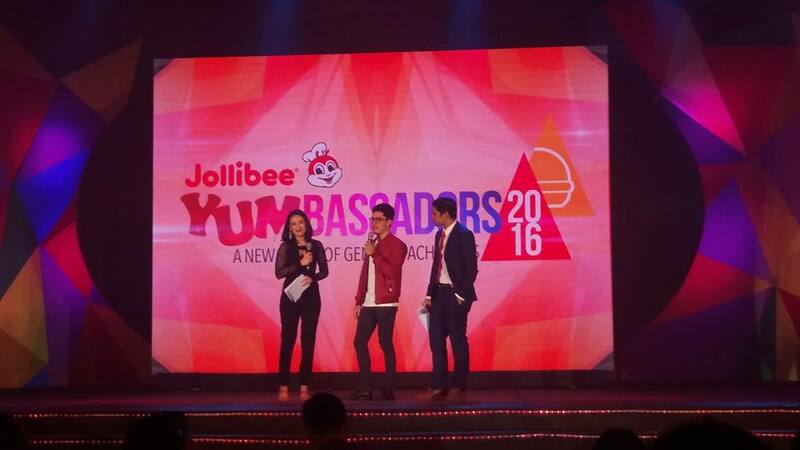 "This year's batch of Yumbassadors are proof of how millenials are---passionate, driven, determined, and always going for the best. 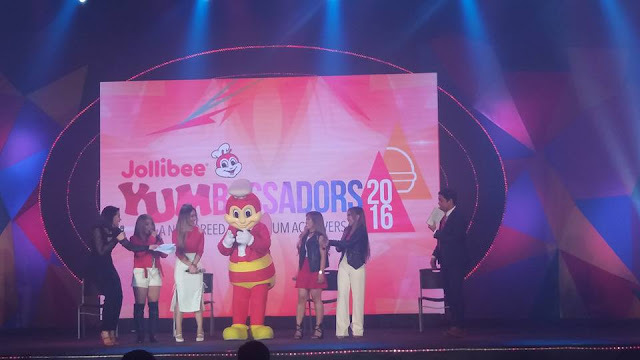 The Gen Y or #ProudGenYum are impressive individuals and each of them are out to change the world," related Jollibee Philippines' Marketing Head and Global Brand Chief Marketing Officer Francis Flores. "Jollibee puts outmost value on excellence and we've always striven to recognize those who manifest it," he added. 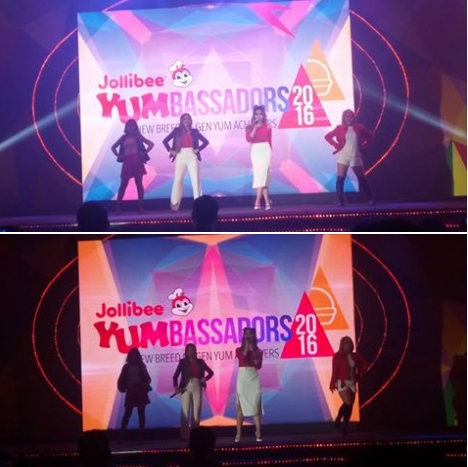 "Our Yumbassadors were chosen because of their passion for langhap-sarap ng buhay. They do not settle for mediocrity. They welcome challenges as opportunities to grow and become better people. I am confident that their individual journeys and success stories will inspire many young people." Do check out Jollibee Philippines' YouTube channel to know more on its world-class roster of Yumbassadors.